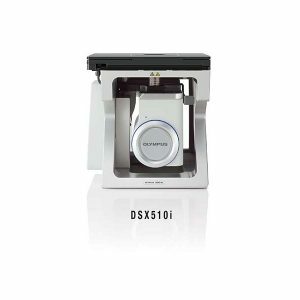 Thanks to higher quality optics and more advanced digital technology digital technology, the DSX110 delivers more efficient observation, more intuitive magnifying opertaion avariety of observation methods and easy reproducibility. 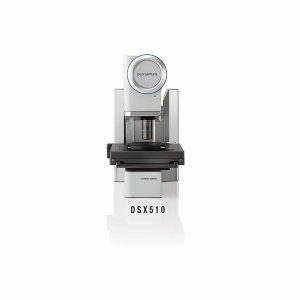 Thanks to higher quality optics and more advanced digital technology digital technology, the DSX110 delivers more efficient observation, more intuitive magnifying opertaion avariety of observation methods and easy reproducibility. 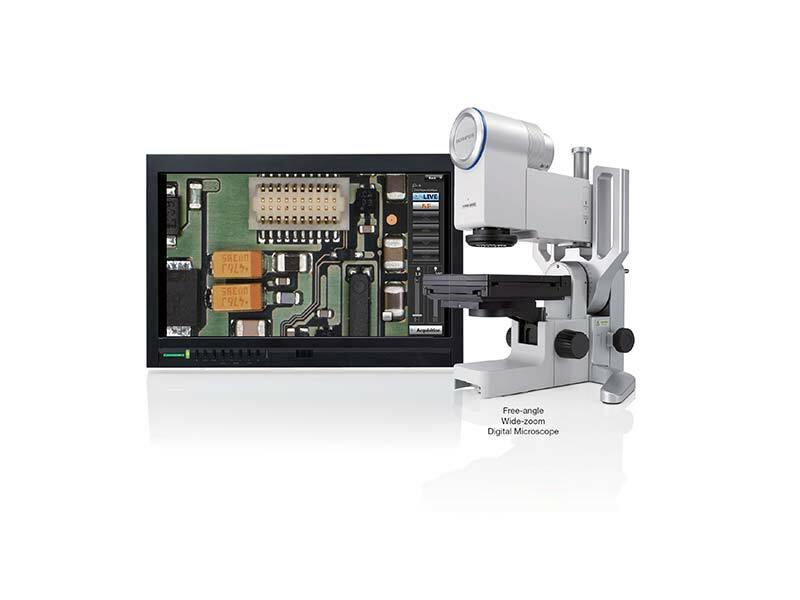 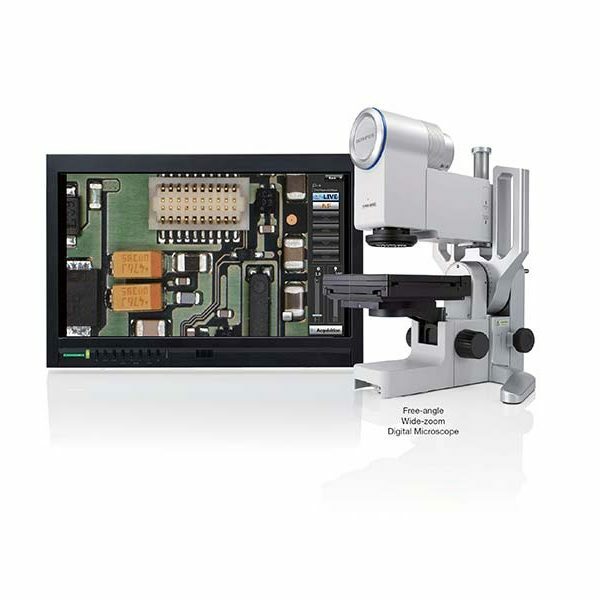 furthermore, its free angle function allows examination of sample from any angle with a precise 16x optical zoom range various image capturing mthods provide easy, intuitive operation as simple as using a smartphone or tablet option include EFI and 3D imaging wide area image captiring, movie capturing nad programmed image capturing easy to use measurement tools enable both 2D and 3D measurement as well as advanced particle analysis a simple wizard function provides measurement automation.